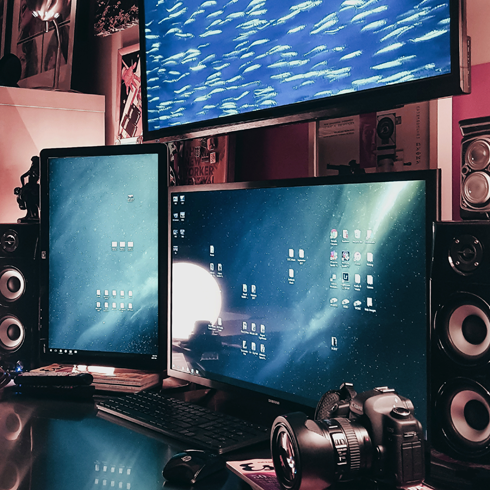 With each new version of edit suite I build the options get a bit more varied, the equipment gets a bit better, and the experience gets unnecessarily more complicated. 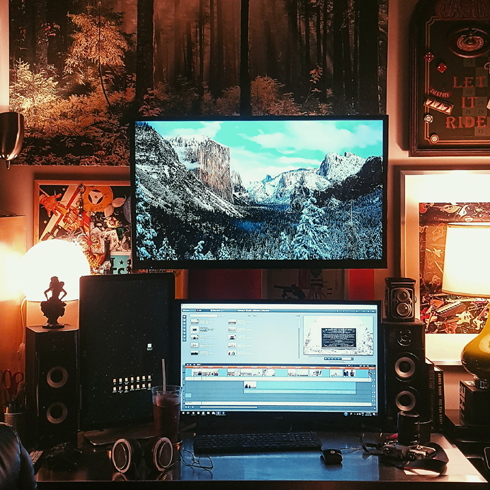 After this latest round of upgrades the Editing Luke edit suite is pretty much everything I would've dreamed of and more as a film student - however, now a decade into growing my production company and brand, I've accepted the reality that the upgrades are constant, never-ending, and essential. Some of my favourite changes this time around have been largely cosmetic. 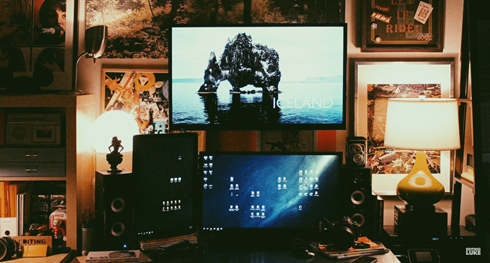 New monitors, including a 40" wall mounted preview screen, are welcome additions as the campaigns, documentaries, and projects I've taken on this year have become more in-depth. Technically speaking, without giving much away, I'm feeling well equipped to tackle the multiple video projects I'm working on into the fall. 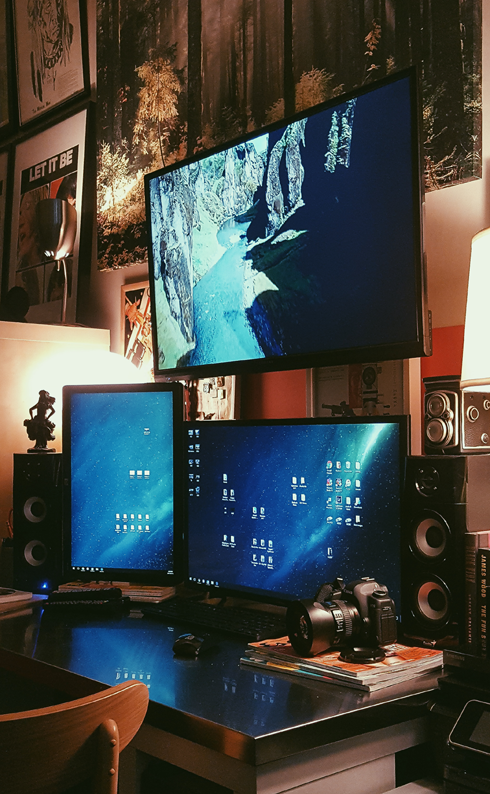 For those who have asked about it, this is just a quick behind the scenes glimpse at the new Editing Luke setup. 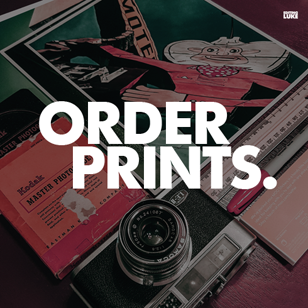 Explore more of what I've been up to and some of my latest projects here.